In another testament to the need for space cleanup, last Thursday astronauts aboard the International Space Station were in danger of being blown to bits by space junk. For reasons I’m still investigating, NASA was unable to spot an old Russian satellite headed for the ISS until about an hour and a half before it was due to pass close by, or impact. This was unfortunately too late of a warning for the ISS to take its usual precaution in such an event– maneuvering out of the path of the orbital debris. The debris passed within 1.5 miles of the ISS, a distance which is a bit close for comfort in space. This is the fourth time in the 16-year history of the ISS that astronauts aboard have had to hunker down in a Soyuz in case of orbital debris related catastrophe. The ISS has had to perform its standard path-adjustment reaction to approaching orbital debris twice this year so far, in April and June. This incident proves two things: there is a need for space cleanup, and there is a demand for space cleanup. 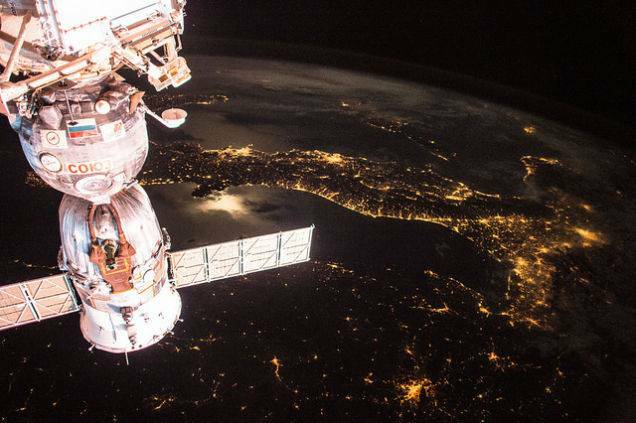 NASA and other space agencies, like the Russian Federal Space Agency and members of the European Space Agency, have over $126 billion invested in projects like the ISS, and private companies have a lot invested in satellites. None of these entities want to see that investment explode because of a small piece of junk that they didn’t detect in time hurtling through space at over 17,000 mph. These entities are also spending a pretty penny to track orbital debris and to make necessary course corrections. Some of those pretty pennies might be better spent investing in space cleanup.